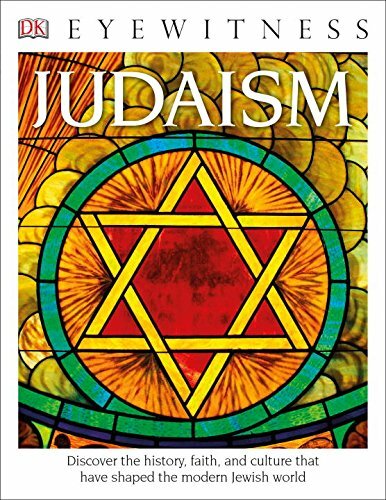 Aside from its staunch monotheism, Judaism has few essential beliefs. 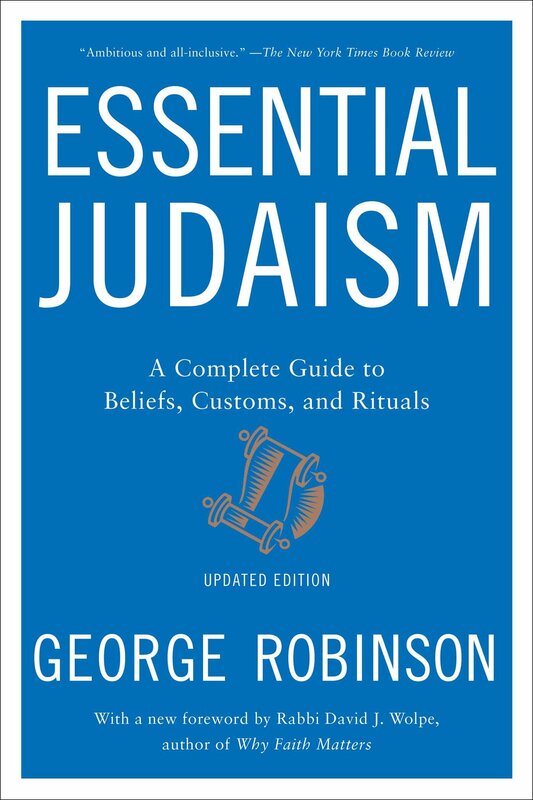 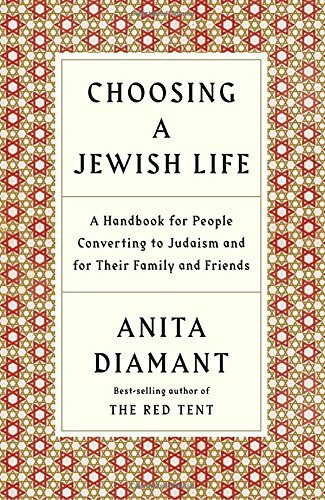 Jewish identity arises primarily from belonging to an ancient people and upholding its traditions. 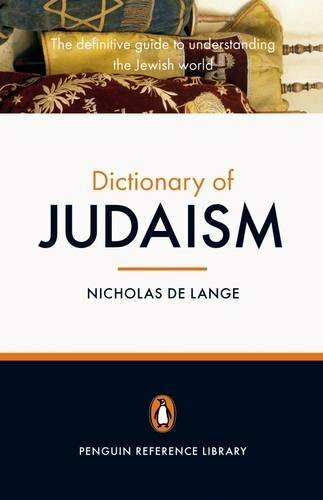 Dogma, while important, is secondary. 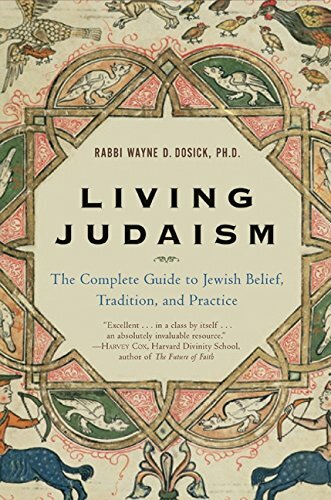 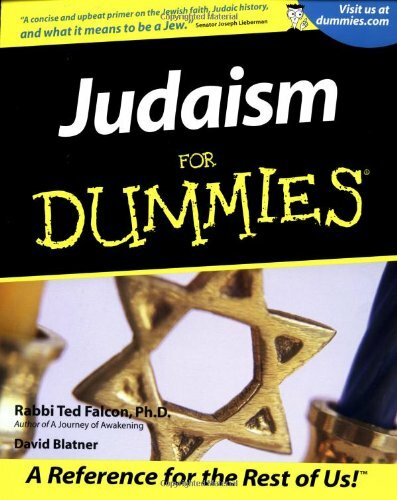 Although the medieval thinker Rabbi Maimonides once enumerated "13 Articles of Faith," many Jews do not accept all these, and Jewish beliefs vary widely on theological matters such as human nature and the afterlife.